Summer is an excellent high quality lavish green photo wallpaper for your Windows 7 PC or Mac. This wallpaper is presented to you by cristianbam. This Article Has Been Shared 9340 Times! Flowertime Wallpaper is an excellent quality high resolution photo wallpaper of dampened colored flower. Berries Wallpaper is an excellent quality photo wallpaper of red Berries with fantastic depth of field for Windows PC and Apple Mac. Fly Wallpaper Pack is an excellent quality digitally rendered 3D wallpaper of colorful balloons flying in the sky. Avenue Wallpaper is an excellent quality digitally photo wallpaper of an avenue with nice hint of nature by side. Glowing Wallpaper Glowen is an excellent quality digitally rendered wallpaper set for your Windows PC, Mac, Linux PC and iPhone. 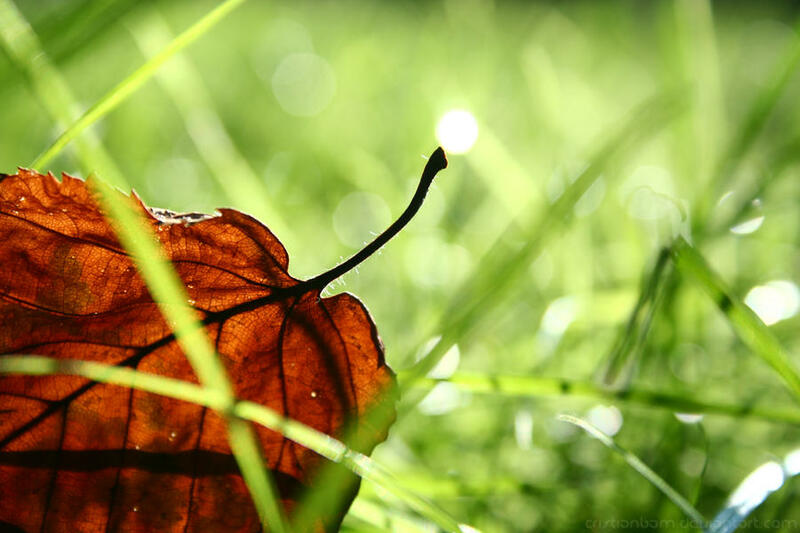 Cite this article as: Abhishek Ghosh, "Summer: another green photo wallpaper for your PC or Mac," in The Customize Windows, April 8, 2011, April 21, 2019, https://thecustomizewindows.com/2011/04/summer-another-green-photo-wallpaper-for-your-pc-or-mac/.